These days, the feud that everyone’s been talking about involved Cardi B and Nicki Minaj. But Nicki’s diehard fans know really well that she had a feud with Lil Kim as well. This older beef of theirs was actually quite a heated battle from a few years ago with the two of them sharing a massive dislike for one another. Even if this happened years ago, some people are still bringing it up as one of the most memorable feuds in female rap history. When Nicki and Lil Kim were beefing, Nicki was dating Safaree Samuels. The man just posted a video with Kim on his social media account, and many voices claim that he’s doing this to spite Nicki. 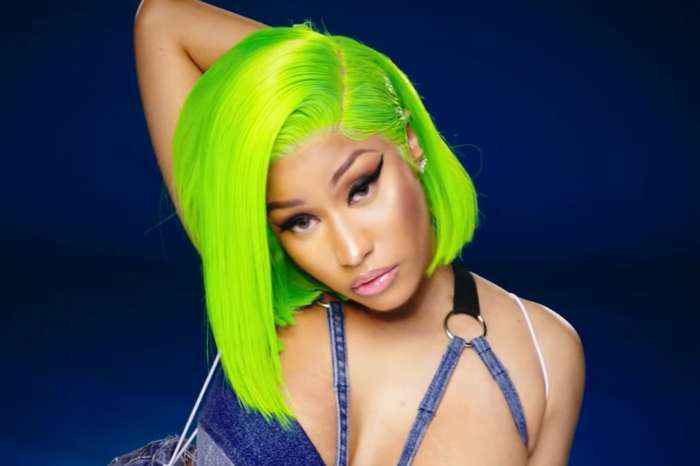 We completely agree that Lil Kim deserves tone of respect, but we can not help but wonder the same thing – is he also shading Nicki just a little bit? Other than this, Nicki has been in the spotlight recently again when rumors that she’s dating Lewis Hamilton surfaced once more. 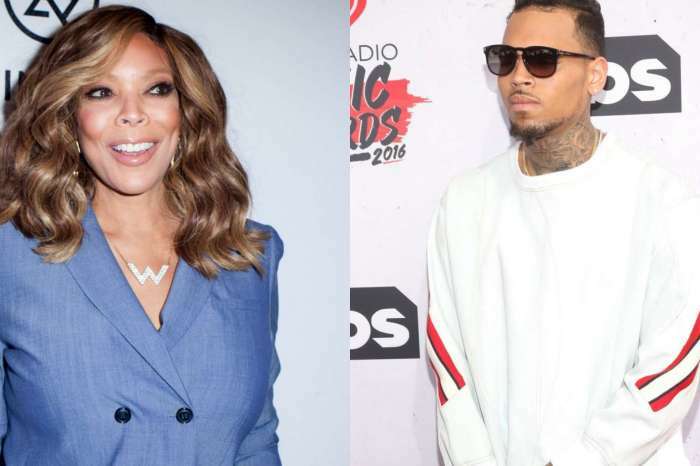 Ever since she said that she is spending some quality time with a new boy on her radio show, her fans have been trying hard to find out who is this new fling. 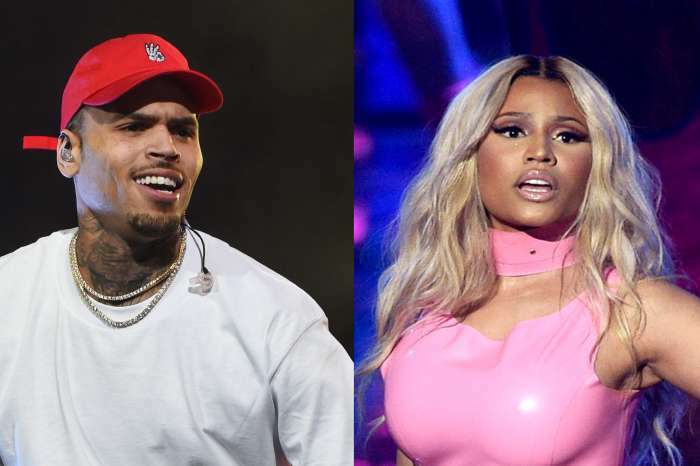 The latest exchange of words between Nicki and Lewis on social media comes to raise more eyebrows all over again. He has recently enjoyed another Formula One win, and his rumored girlfriend aka Nicki congratulated him on his impressive victory. He also congratulated her after winning big at the People’s Choice Awards. ‘Big congrats @nickiminaj on winning both album of the year and female artist of the year at the people’s choice awards,’ he wrote.